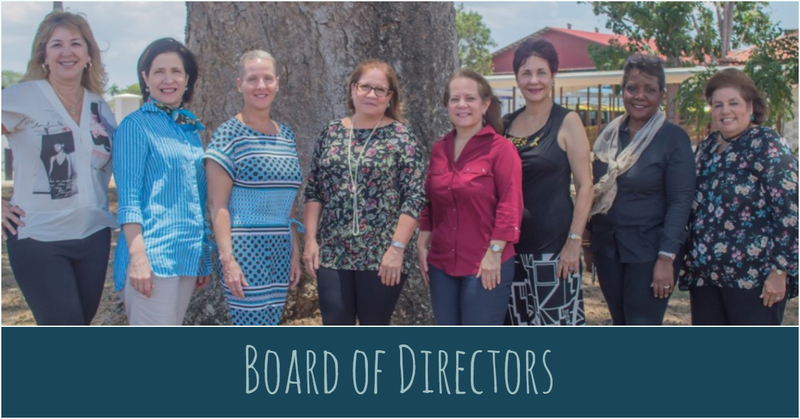 The Board of Directors is comprised of the founding members of Balboa Academy as well as other invitees who are deemed to be fully supportive of the purposes, values, and interests of the school. All members are to be current or previous educators. The Board maintains the Vision and Mission of Balboa Academy, provides long-range planning, establishes school-wide governance, and provides fiscal oversight for the school’s operation.